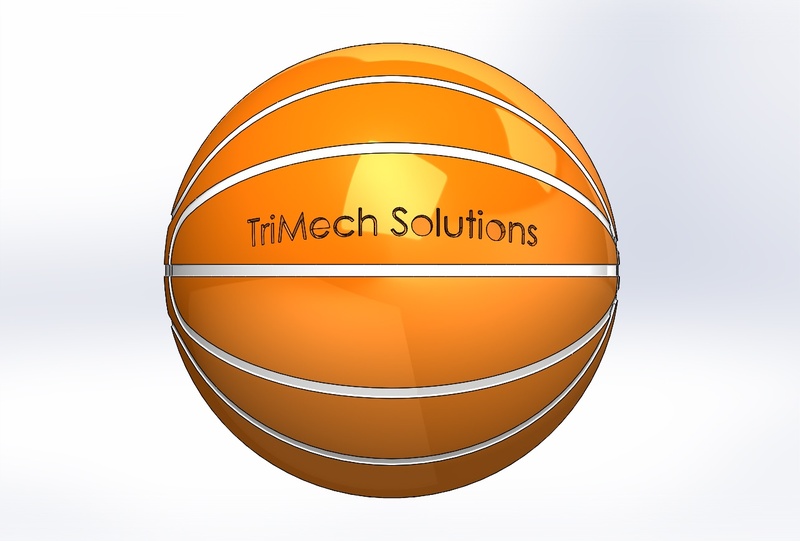 TriMech is fortunate to work with clients from Maine to Florida and out to Arkansas, offering a range of engineering solutions. 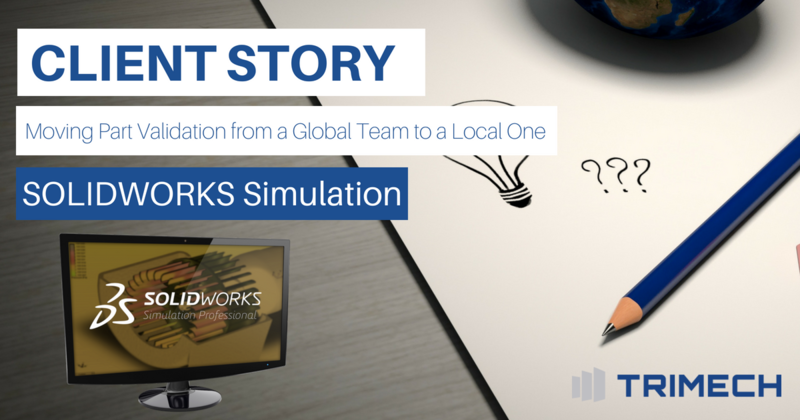 This week's client story showcases parts validation in the Nuclear Industry and the use of SOLIDWORKS Simulation. 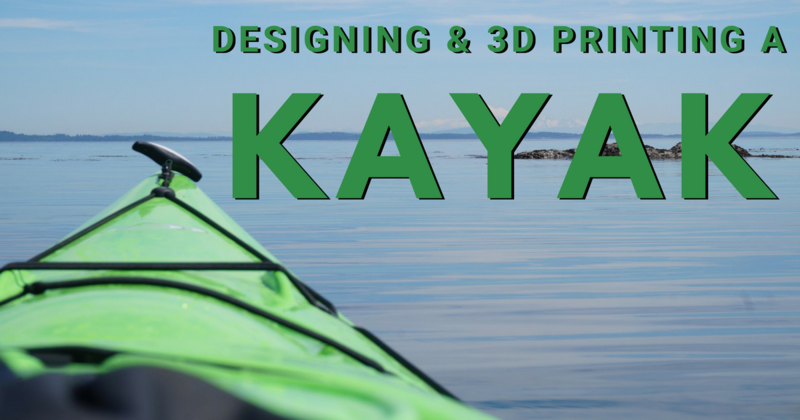 Yesterday, we released the first video blog of our five-part series showcasing our process of designing and 3D printing a skin-on-frame kayak. We theorized that with SOLIDWORKS solutions, designing and testing a skin-on-frame kayak would be much faster and cheaper than building physical prototypes. This allows us to ultimately 3D print and build a full-size kayak, with relative ease, to test on open waters. 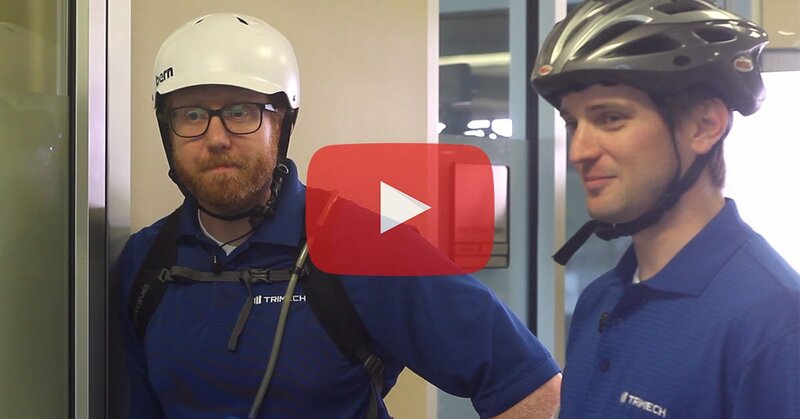 In the first video segment, we completed the initial design in SOLIDWORKS, allowing us to move on to testing, which is part two of the series. A popular question among SOLIDWORKS users is “How do I determine volume marking levels in containers?" Perhaps you have run into a similar scenario in the past. This is easy if the container has a regular shape (like a cylinder or pyramid), but it becomes a bit more challenging when the container has an irregular shape. 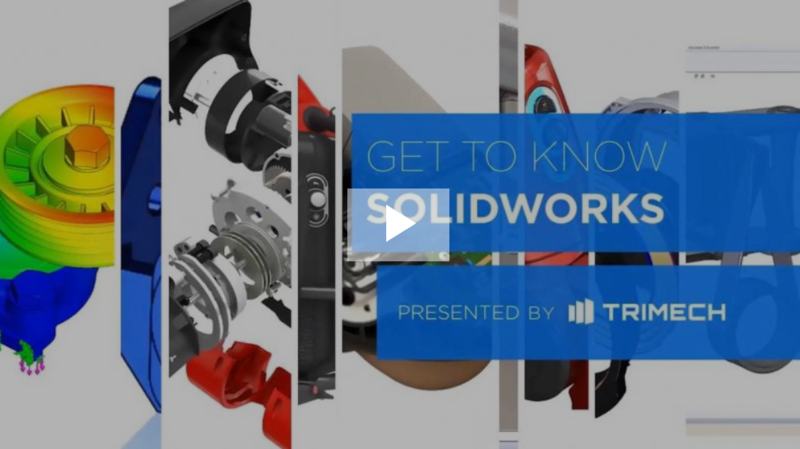 Did you know there is a major untapped resource within SOLIDWORKS Flow Simulation? And it may be the answer to all your metal casting problems! 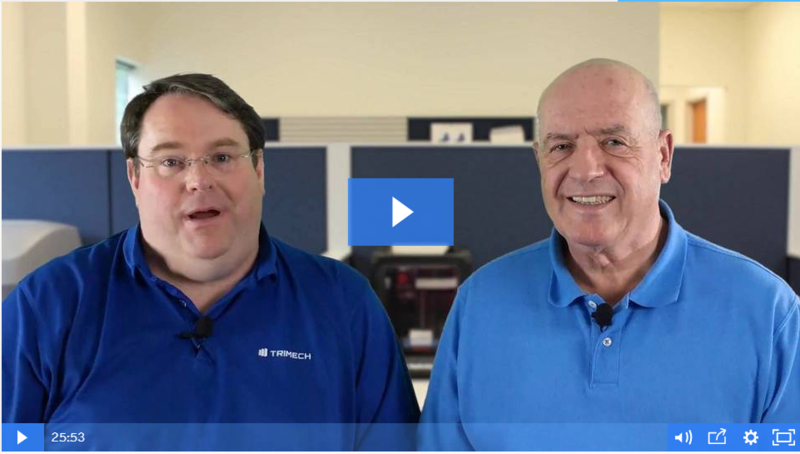 Say goodbye to fits, restarts, re-tooling and launch delays with Thermal Flow. 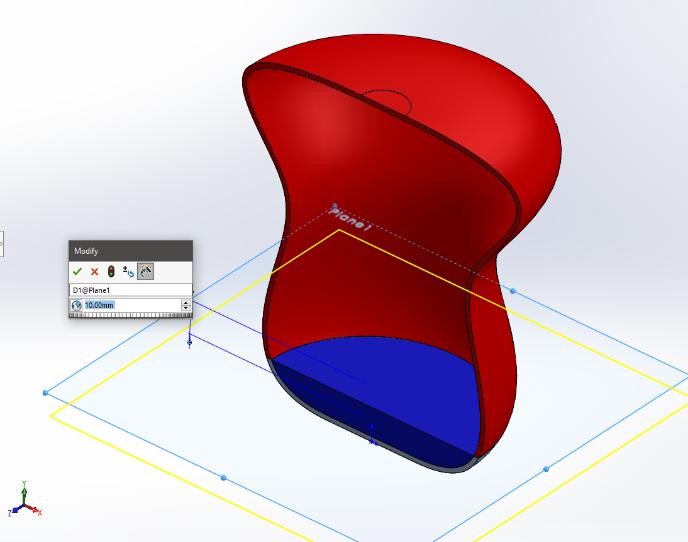 As SOLIDWORKS' involvement in the product design process continues to grow, one area that shows significant potential is virtual design analysis. 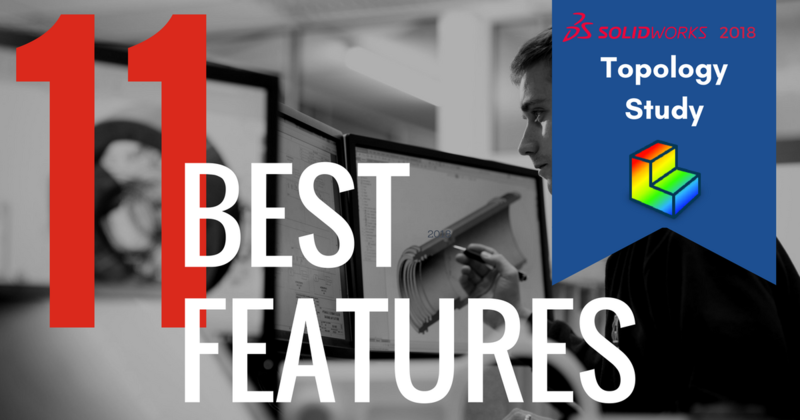 From basic finite element analysis (FEA) and tolerance stack-up analysis using intuitive wizards, to mold flow analysis, to streamline plastic mold design and advanced simulation studies using premier simulation tools, SOLIDWORKS offers a complete range of tools to make product design more efficient and productive. 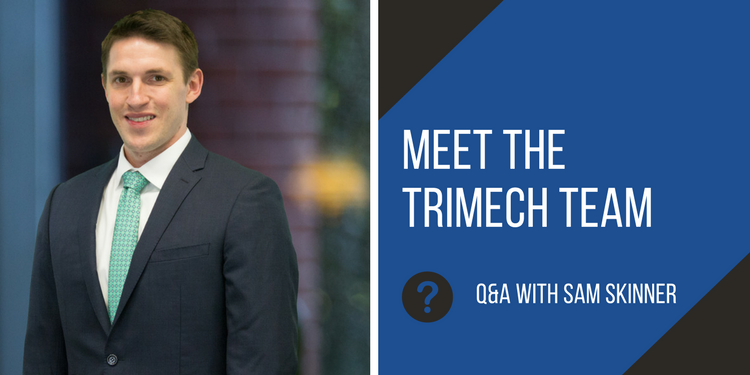 Our QA blog series looks at different members of our team, their passion, 3D CAD specializations and a piece of content they’ve developed. 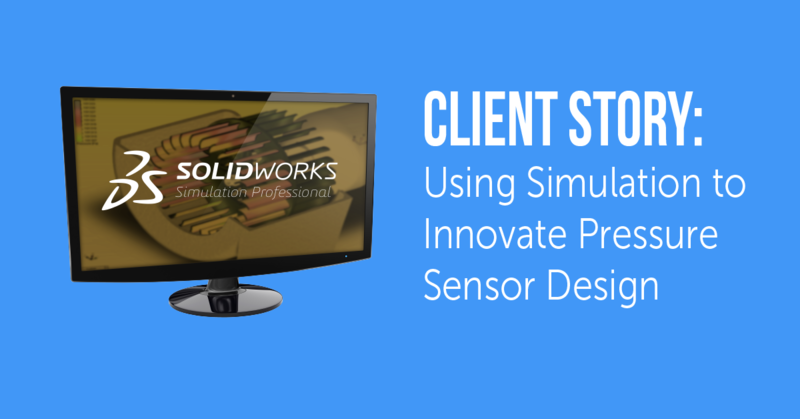 This month’s QA features Sam Skinner and SOLIDWORKS Simulation. 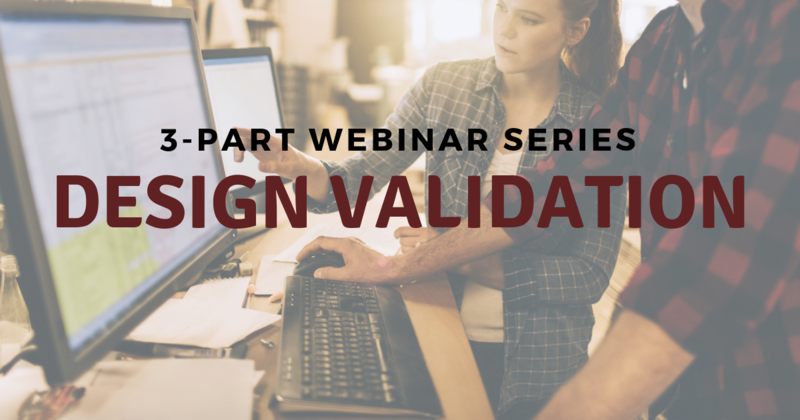 There are many ways to validate your designs. However, to avoid over-engineering your parts and making costly design errors, SOLIDWORKS Simulation tools are some of the most reliable resources available. New England is a great place to go mountain biking. Besides the amazing scenery, the fresh air and the seemingly endless supply of technical trails to ride, it’s also the only place where you can get away from the notorious New England traffic jams. Typically, when I mountain bike I don’t shy away from roots, big rocks or drops, resulting in some real stress on my bike. Have you ever been reluctant to try something, wishing that you could test for safety or durability first? 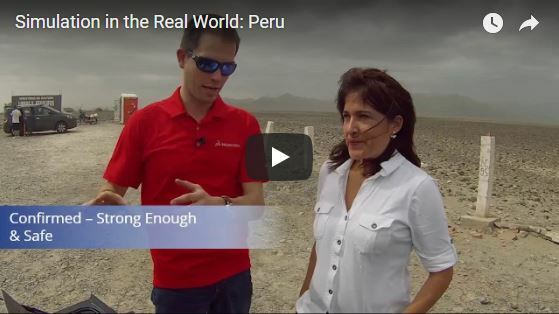 SOLIDWORKS Simulation has the power to virtually set up real-world environments to test product designs before they are sent to manufacturing. With simulation, you have the ability to test designs against parameters such as static, dynamic response, assembly motion and heat transfer.